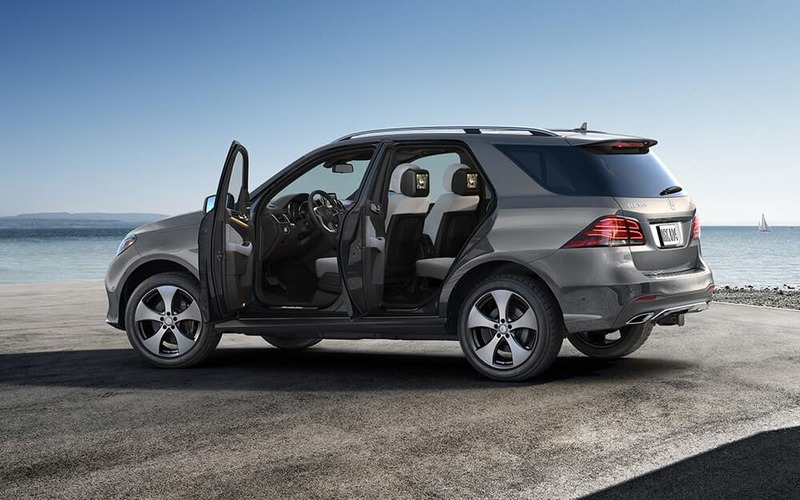 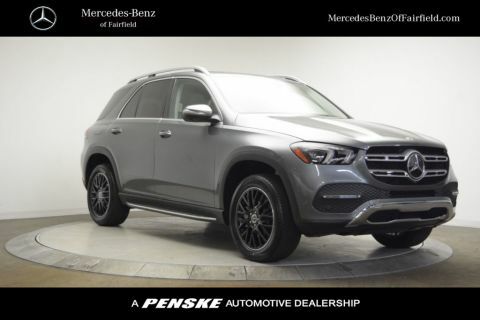 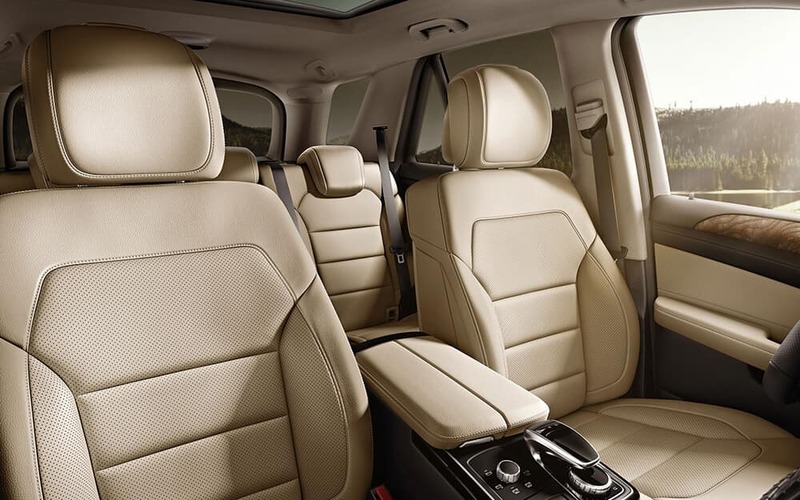 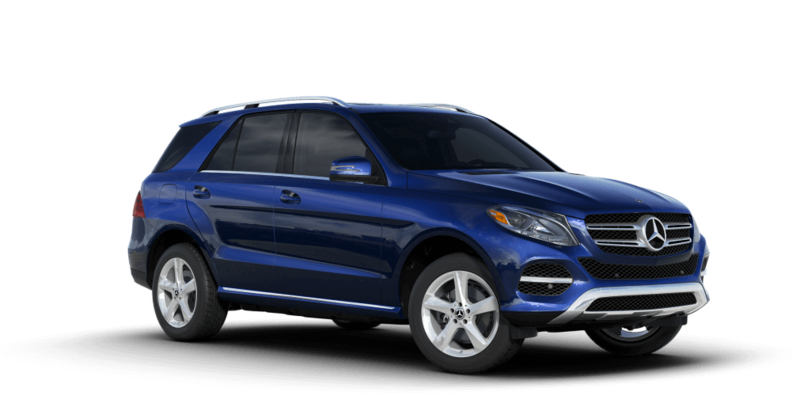 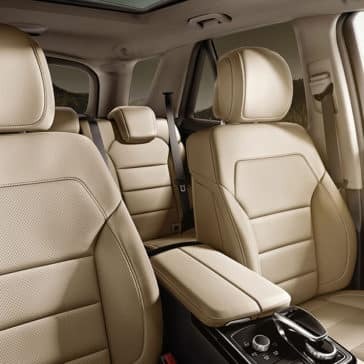 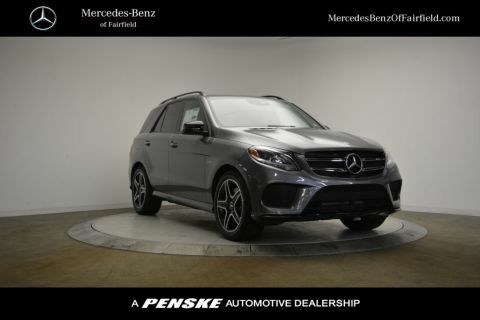 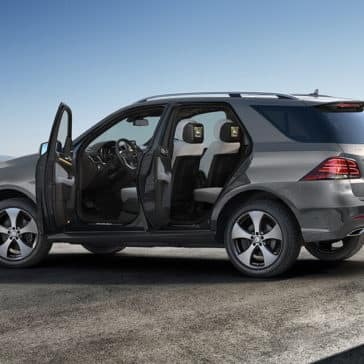 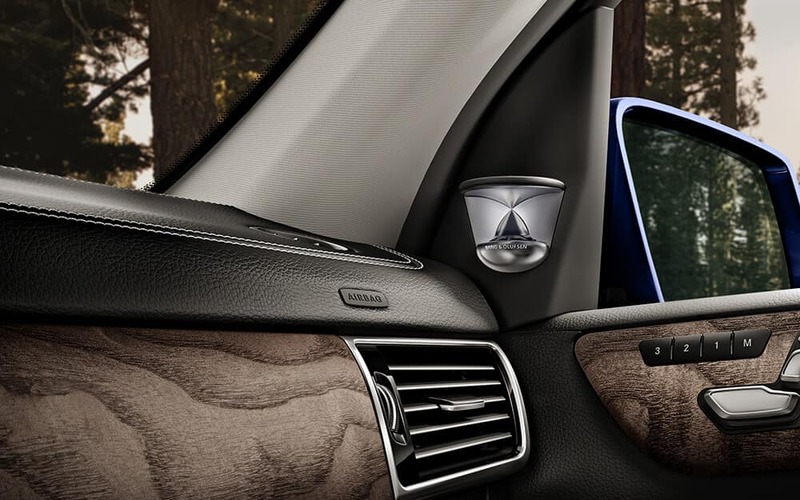 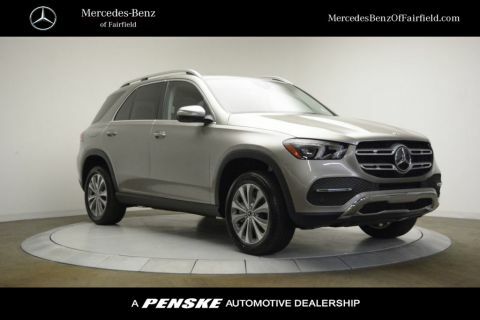 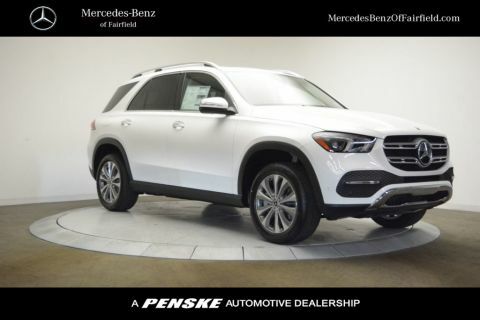 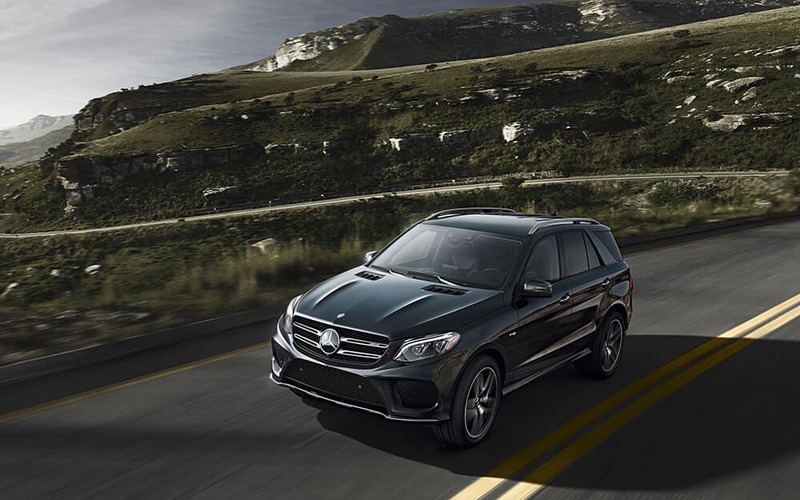 The GLE is equally luxurious and versatile thanks to 80.3 cubic feet of max cargo space and a towing capacity of 6,600 pounds. 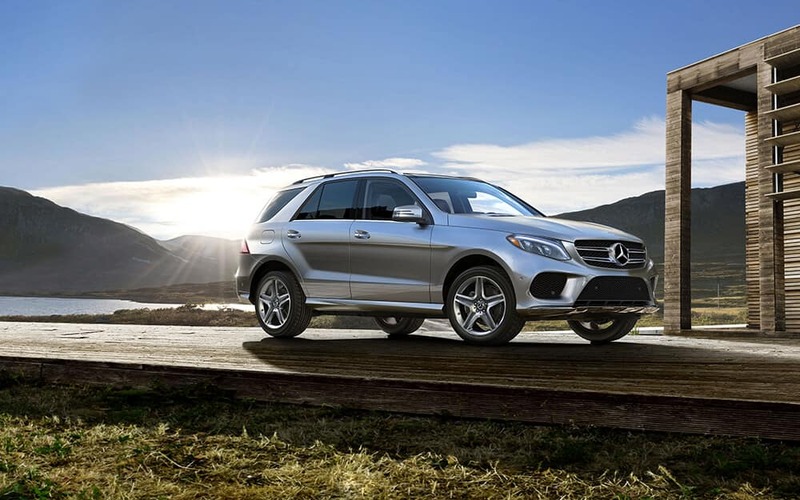 Find out more about its impressive feats! 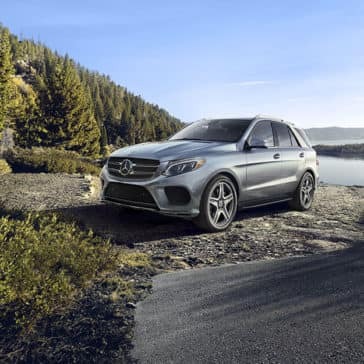 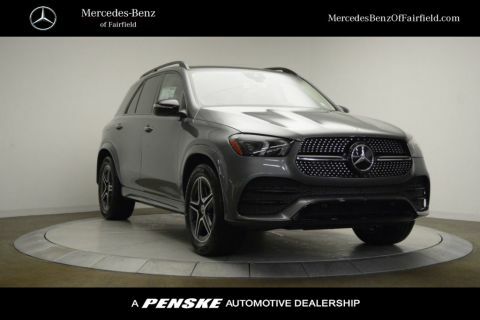 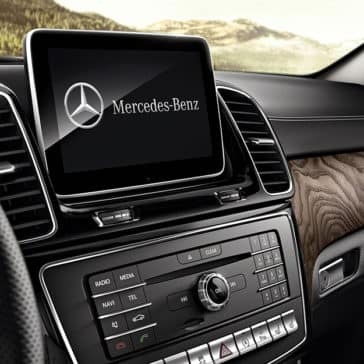 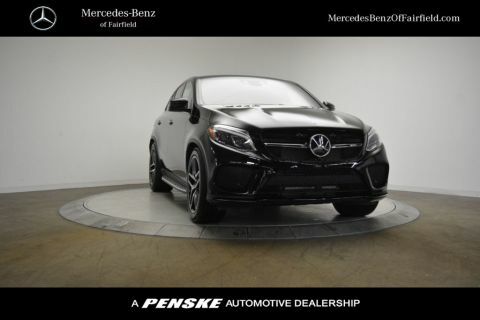 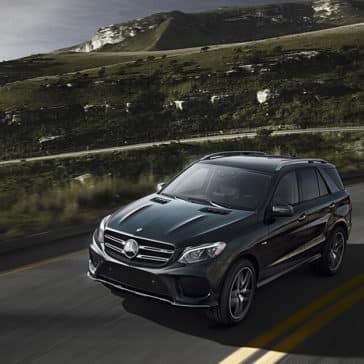 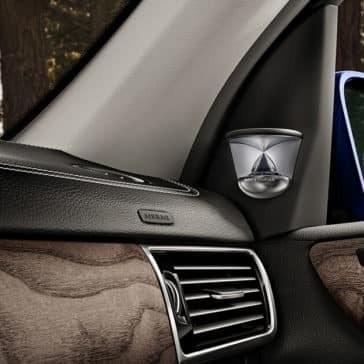 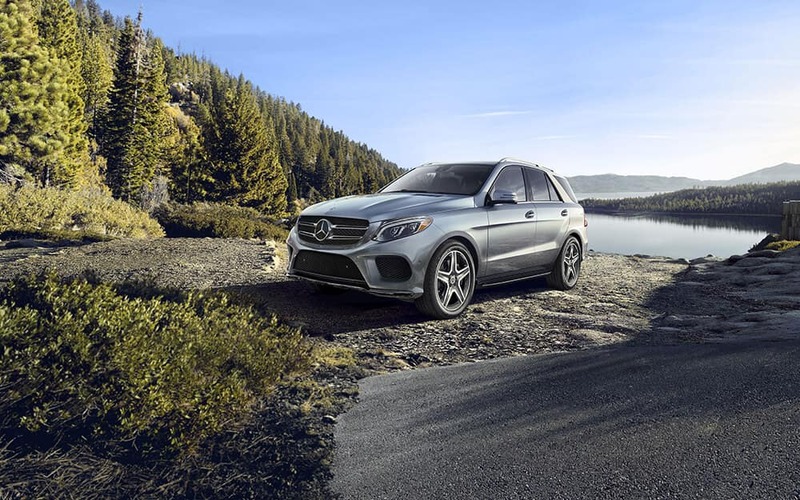 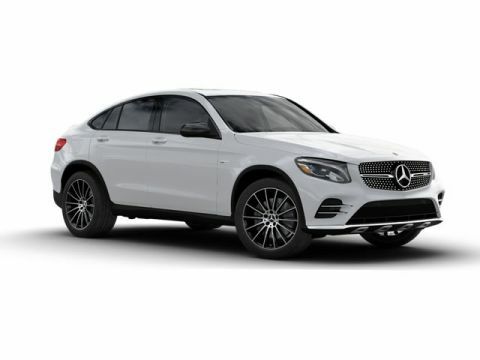 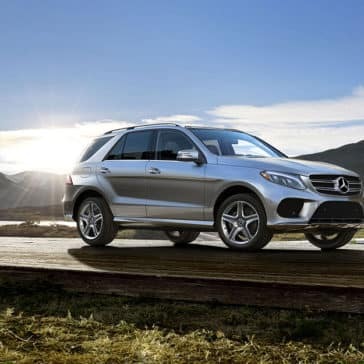 With the Mercedes-Benz GLE, you don’t only get strong and efficient engine options, but you get the AMG® technology that keep you in control no matter the road conditions. 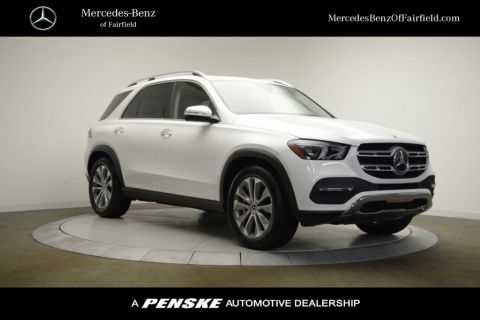 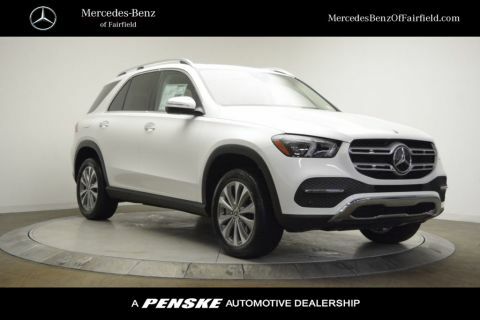 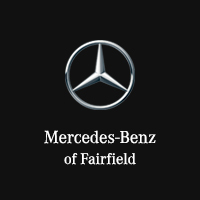 Learn more at Mercedes-Benz of Fairfield.